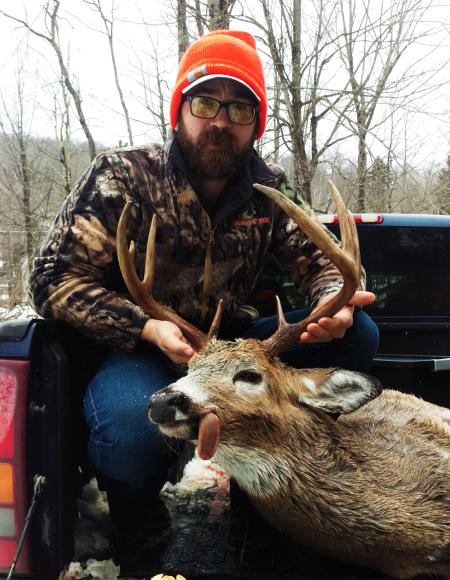 Welcome to New York Antler Outdoors. 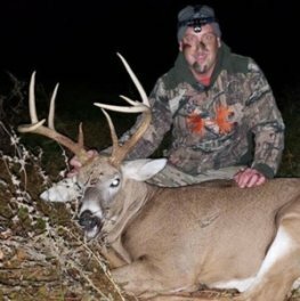 This site is dedicated to New York Whitetail Deer Hunting and The Great New York Outdoors. 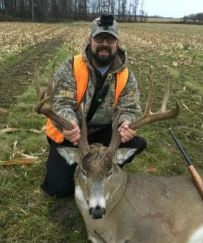 There is lots to see here! 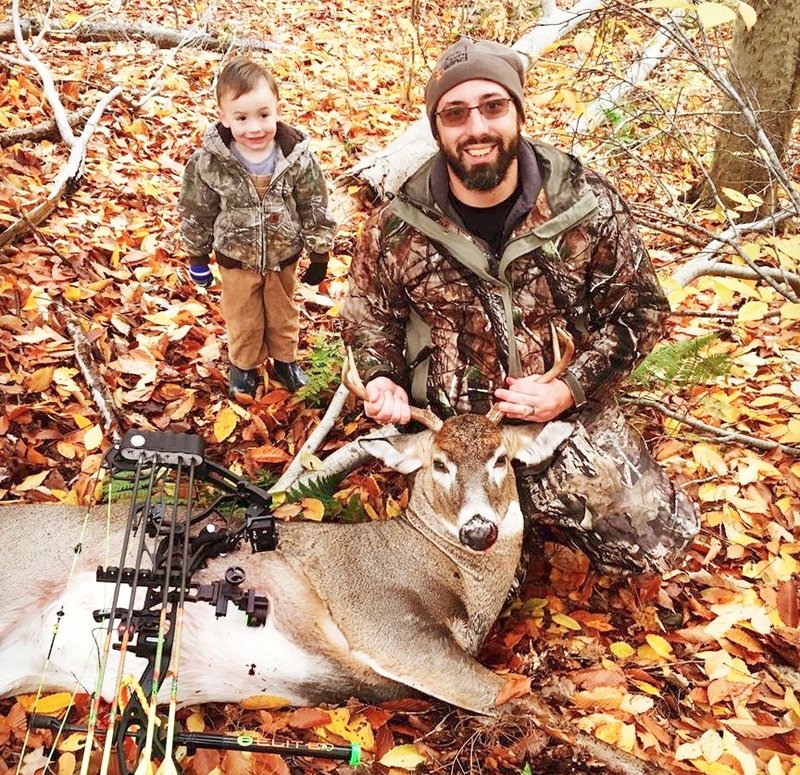 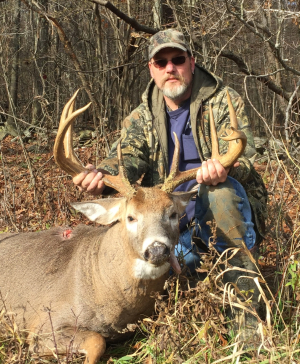 We hope you enjoy our New York Deer Hunting Stories, photos and information. 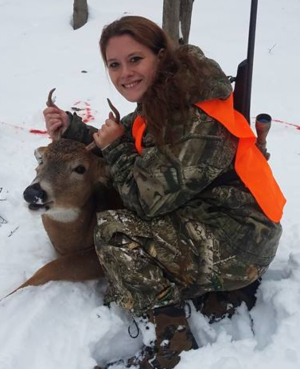 We encourage you to participate by submitting your own stories and photos to the website. 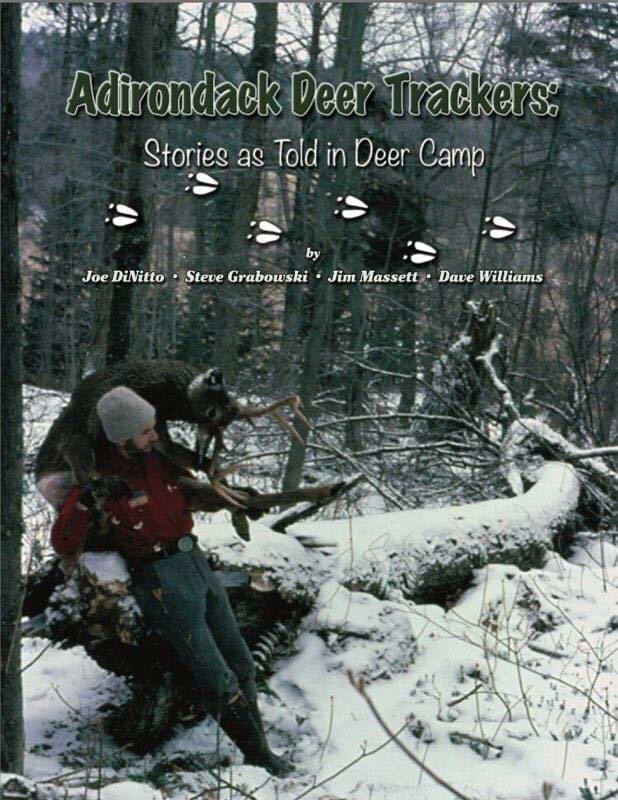 Exciting deer tracking stories by renown ADK deer trackers Jim Massett, Joe DiNitto, Steve Grabowski, and Dave Williams as told in deer camp. 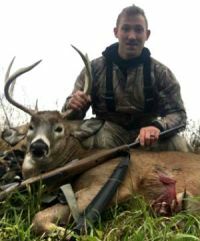 Get $2.00 OFF by using the promo code NYANT at checkout. 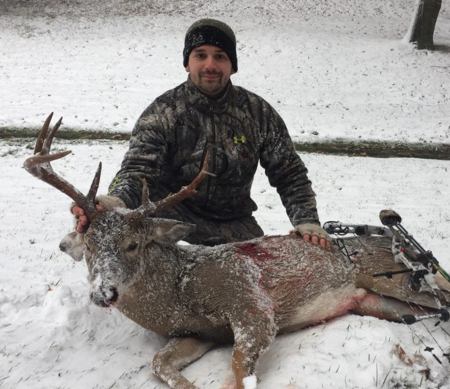 This is the first year I can remember in quite some time that we had snow for the New York rifle opener. 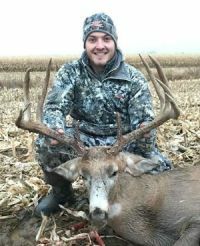 After one of the slowest, if not the slowest, seasons I’ve ever had... 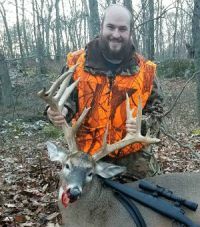 I did not have much hope of shooting a good buck this year. 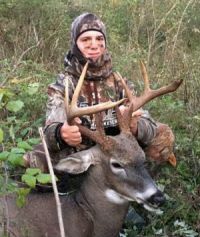 November 7th 8:15 am I’m sitting in my bottom swamp stand just enjoying the beautiful fall day we were having. 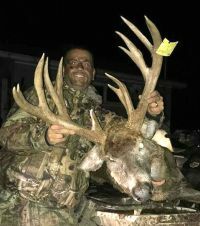 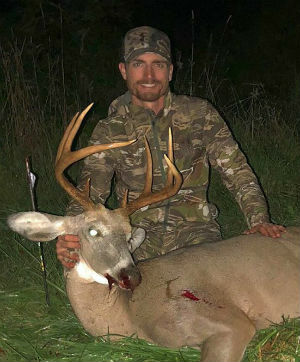 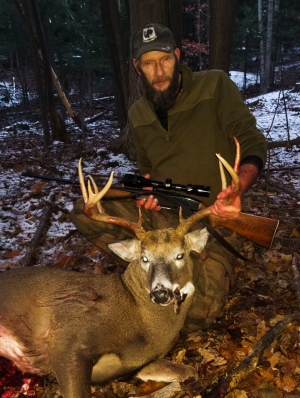 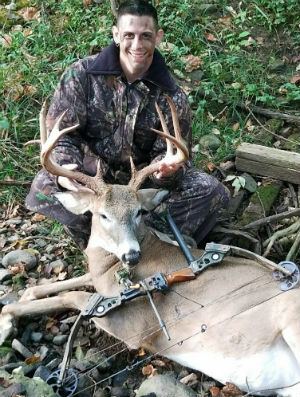 This page is dedicated to some of the bigger bucks of the 2018 New York Deer Hunting season. 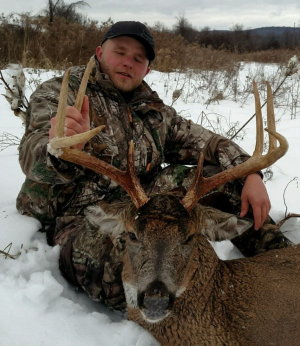 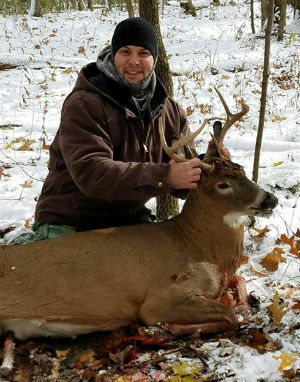 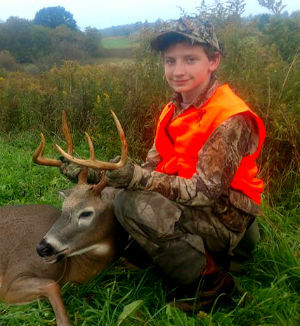 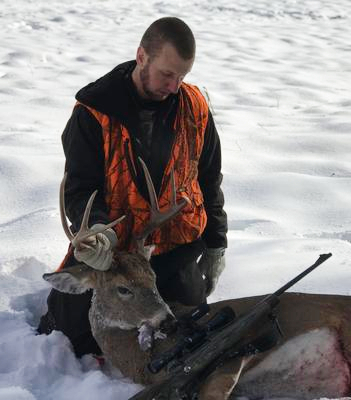 Check out some of this years bigger bucks taken by fellow NY deer hunters. 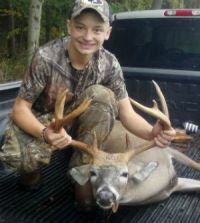 Successful youth hunters from the 2017 NYS Youth Gun Hunt held annually during Columbus Day weekend.